An excellent crime thriller novel, this one can indeed be called a ‘work of art’. Excellent narrative, tightly wound and not “letting you off the hook” at all. 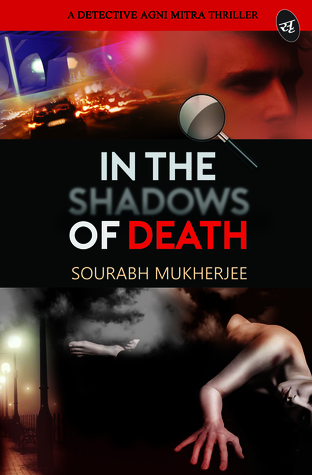 The novel is a murder mystery, entailing the adventures of Detective Agni Mitra, a brilliant police officer investigating a no-clues-found-on-the-scene murder of an adulteress wife, while coping with the emotional whirlwind of a failed marriage and a “shamelessly adulteress” ex-wife of his own. Slowly, a pattern emerges- and he realizes that a serial-killer ‘punisher’ of adulteress wives is on the loose, who strangulates them on their sexual zenith! I was quite skeptical, to be honest, when I started this one. In my mind, it was “yet another guy trying to be Ravi Subramanyam or Arthur Conan Doyle”.. I don’t think I was ever happier to be wrong. 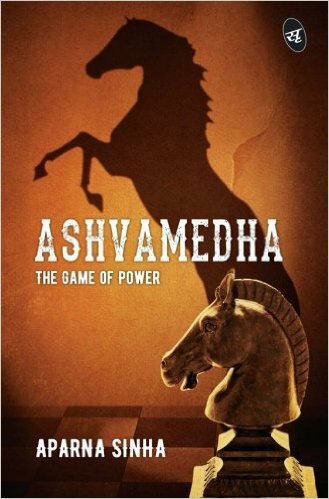 Once I started this book, every doubt and apprehension went out of the window, and I finished this book in one sitting.. While the book is definitely a must-read, the story would have been better if the mystery of the killer lay a bit deeper, instead of being one-layered. Once the first link to the murderer was found, the story took a bit frantic pace to get to the conclusion.. This being a murder mystery, I don’t think I’ll be letting out some huge ‘spoiler’ if I say that I was rooting for the killer almost as much as I sympathized with the cop..
Next Next post: Burning the bridges, is it? ?